Discuss your project ideas with potential partners and find out about funding opportunities in your countries at our next CELTIC-NEXT Proposers Day in Madrid on 26 September 2018.  CELTIC-NEXT Proposers Days are discussion fora for organisations related to telecommunications that are interested to participate in a CELTIC-NEXT project and want to benefit from performing collaborative research through the EUREKA Cluster CELTIC-NEXT. 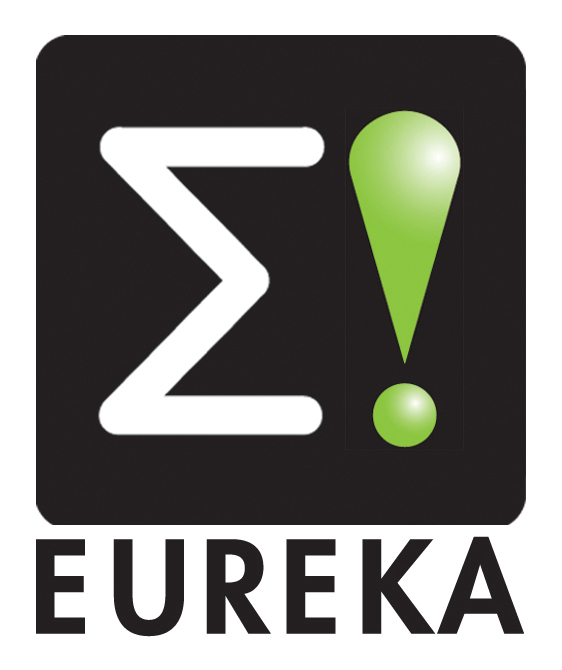 The follow up cluster CELTIC-NEXT received the EUREKA Label on the 20th of June 2018. It will start its operations in January 2019. The project ideas that will be presented in Madrid will therefore be the first CELTIC projects starting under CELTIC-NEXT. please have a look at Ideas from previous Proposers Days. This event is kindly hosted by CDTI.